Well, well, well. What do we have here? I am glad to announce to all of you Counter Strike fanatics that the coveted Blast Pro Series is back at it again. This time it will be held in the wonderful city of Sao Paulo, Brazil, which is the home country of MIBR. This prestigious event will be a 2-day event, which will start on March 22nd and will have the championships the next day on March 23rd. Also, it will feature a prize pool of a quarter million dollars, in which half of it will directly go to the tournament winners. Not too shabby for a 2-day event eh? This is the reason that the Blast Pro Series is a prestigious tournament even for big Counter Strike teams. 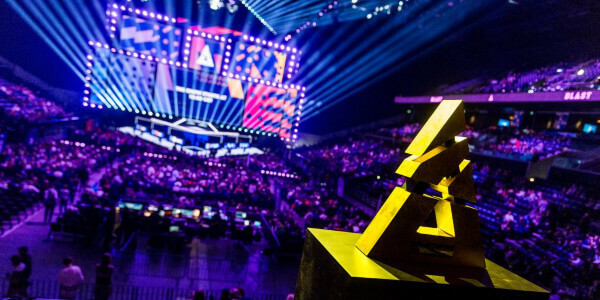 In this article, we will check the teams that are going to participate in this tournament as well as make our betting tips for the Grand Finals or Sao Paulo Blast Pro Series 2019. There will be a total of 6 teams that will be competing for the whopping $250,000 prize pool in this tournament. The first one would be the world’s best CS:GO team right now, Astralis from Denmark. The second team would be Finnish squad Ence Esports, who practically stunned everyone during the Katowice Major by coming in second. The third one would be the international roster of Faze Clan. The fourth team would be comprised of the North American powerhouse group, Team Liquid. The fifth squad in this event will be Swedish legends, Ninjas in Pyjamas. And the last but not the least, the representative of the host country, the all-star Brazilian team of MIBR. There have been a few roster changes recently, however, the only major one that I have not discussed yet is Dennis from Ninjas in Pyjamas going on a long hiatus due to some health issues. He will be replaced by Draken, who was previously been in the bench of NiP and has been showing a good result lately during the ECS Season 7 EU qualifiers. However, Draken is still on the Stand In status. Only time will tell if he will be taking Dennis’ spot permanently or if this is just a temporary thing until Dennis gets his health back up. The format for this event is fairly simple and will follow all the other previous Blast Pro Series events in the past. It will be in a round robin format where everyone gets to play each team once. After that, the top two teams that emerge from the round robin stage go directly to the Grand Finals. Every game in this event will be played in a Best of 1 series aside from the Grand Finals which will be played in Best of 3. This edition of Blast Pro will also feature the same Show Match event that has been a long-running tradition in other BPS events. 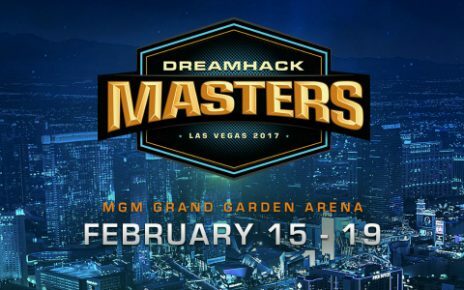 The show match will be the third-placed team against any of the remaining squads that finished below them at their choosing. This type of event will award $20,000 to the winner on top of the tournament winnings that they will get at the end of the match. Now, this is the moment that we are all waiting for. The most awaited predictions portion. Since this is a Blast Pro event, my tips will be somewhat different from the other predictions I have done in the past. This is due to the tournament having no group stage formats like other prestigious tournaments. However, I will be predicting which of the 6 squads will most likely go head to head in the Grand Finals and also I will be picking 2 dark horse teams instead of 1 due to the quality of the teams in the roster. For my first pick, of course, it will be Astralis. I mean, you have to be out of your mind if you do not pick Astralis as a favorite to become one of the Grand Finalists outright, or even winning the whole thing. They have been on an insane streak even from last year. Their display of teamwork and communication is head and shoulders above the rest if you base it on their performance in Katowice and even in the Week 1 of the ECS Season 7 Qualifiers. I mean they demolished everyone in the ECS qualifiers, even managing to 16 – 1 Ninjas in Pyjamas, with a Draken who was on a hot streak and who is a team that will compete in BPS as well. Another factor as to why Astralis is so damn good is their coaching. Ask anyone who follows CS:GO religiously, and they will tell you that Zonic is the best coach that you can look for if you want to compete in the high level. That and Glaive’s leadership style is what brought Astralis to what it is now. So if you want a smooth sailing bet all the way to the finals, pick Astralis all the way. 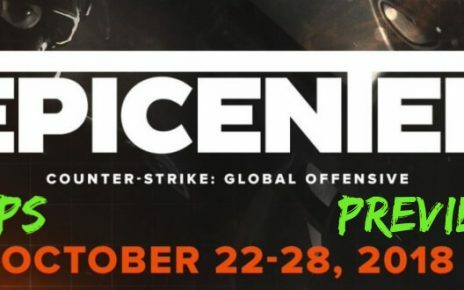 My second pick would be ENCE Esports. This Finnish squad has been dormant for a very long time. However, with hard work and dedication, they managed to surprise everyone during Katowice. I mean during Katowice, were one of the 16 that played in the Challengers Stage and managed to win against Spirit and G2. When they reached the Legends stage, almost everyone including me was ready to write them off after their first 2 losses against Renegades and Hell Raisers, but they stuck to their guns and managed to hold on to qualify for the Quarter Final slots. During there, this is where their Cinderella run started. They managed to 2 – 0 Team Liquid with a Stewie2k in it. What is more surprising is them beating the world’s second best team, Natus Vincere in the Semis in a 2 – 1 score. With all the confidence they have right now, I am fairly sure that they will be reaching the Grand Finals again. However, only one Grand Final slot is set in stone, and that is Astralis. The second slot can still be stolen from ENCE due to the quality of the other teams that will be competing in the event. For the first Dark Horse, we are looking at the hosts, MIBR. Sure, they just reformed to an all Brazilian lineup just like the old SK Gaming / Immortals days, but that was the same lineup that made them the best team to beat back in 2016, similar to what Astralis is right now. I am fairly sure that if guys like Fallen and Coldzera get in a hot streak or get in a good groove during the event, I see them steamrolling their opposition and maybe even beat ENCE for that coveted Grand Finals spot. 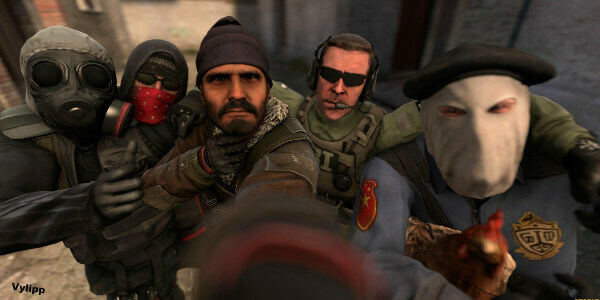 It has been a long time since we have seen a Brazilian team in the Grand FInals, and with the lineup that MIBR currently has, I see them heading towards that direction again in this event or in the near future. The second Dark Horse that might be taking Blast Pro by the storm would be Team Liquid. Sure they were very disappointing during the tournaments during the past and this year, but they have really solidified their lineup during the Katowice Major. Now, they have the likes of Elige, Twistz, Naf, and Stewie in their lineup. 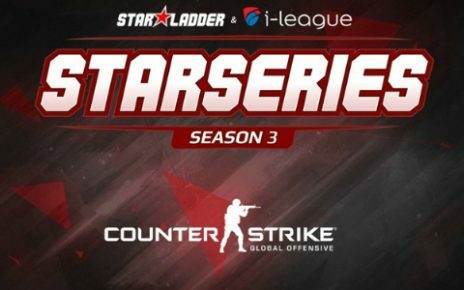 It is up to them on how to grind their way up to the coveted finals spot, but with the quality that they have, I would not be surprised if they become contenders to the throne that Astralis is currently holding in the future. 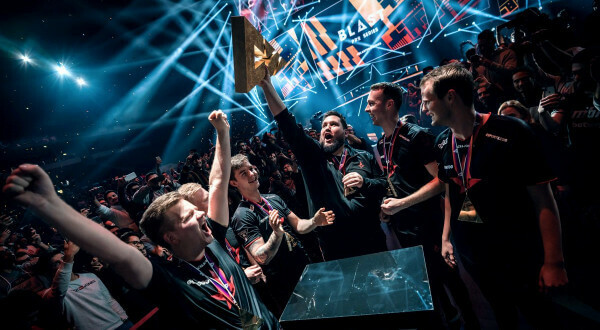 They have age on their side too as most of their players are on their early 20’s and if ever they manage to win their first silverware, it might give them the confidence and act as a push for them to retain the title just like what Astralis is doing right now. The way I see it, BPS is a perfect stage for them to start their clawing to the top. We are going to see a really nice competition this time. Top tier teams will definitely try to show their best in a battle for a massive prize pool. 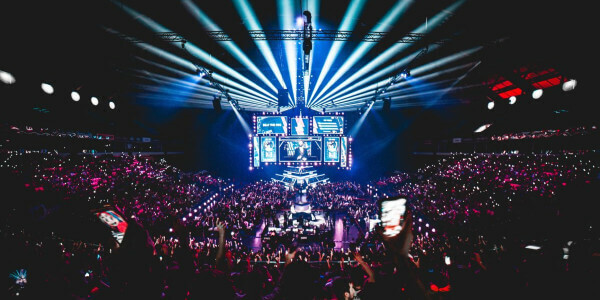 Hope that our Blast Pro Series 2019 betting tips will help you to make some right decisions as well. Minecraft Esports Review – Is There a Hope For a Competitive Scene?